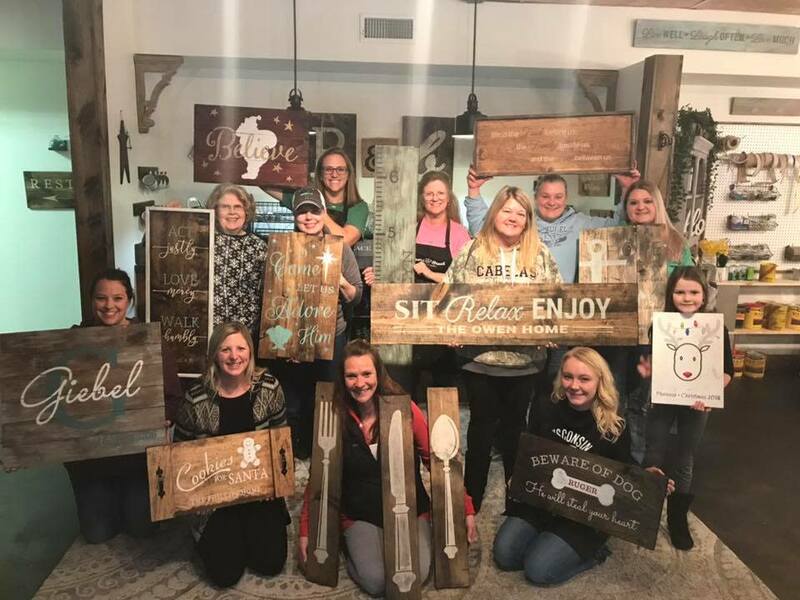 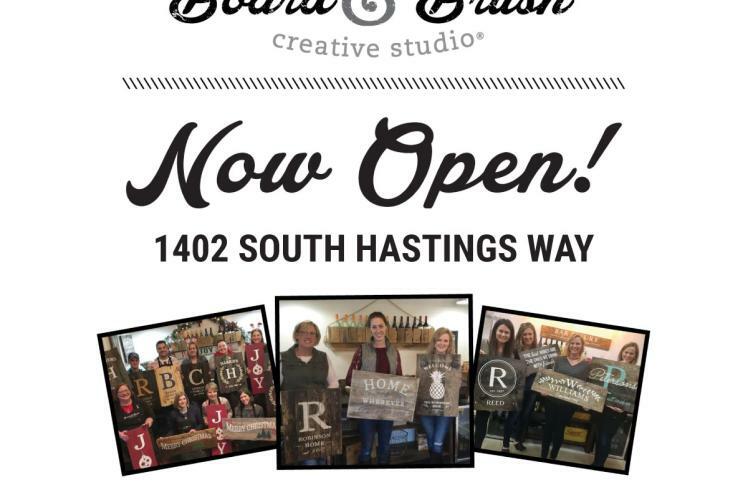 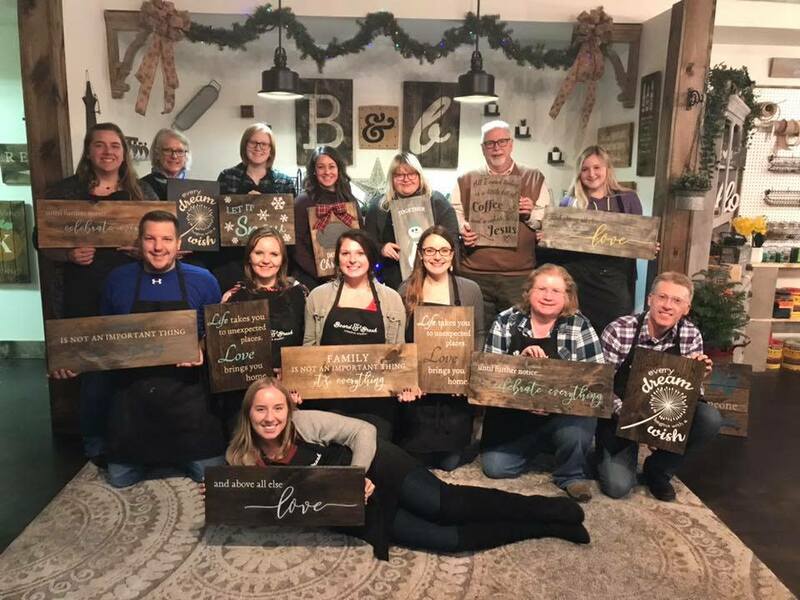 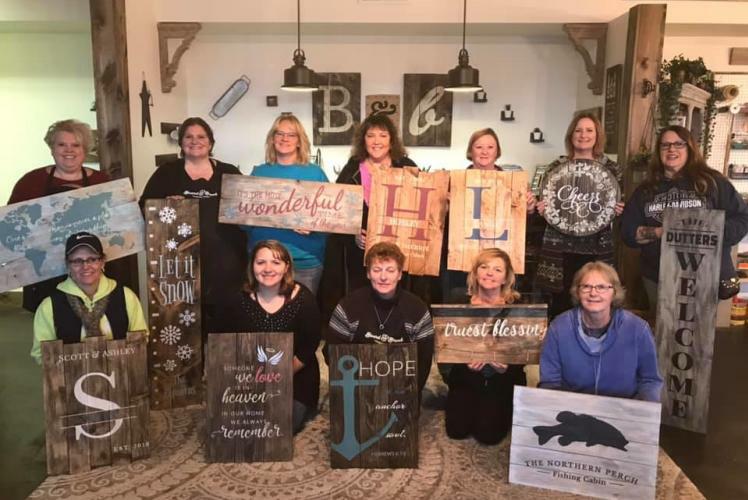 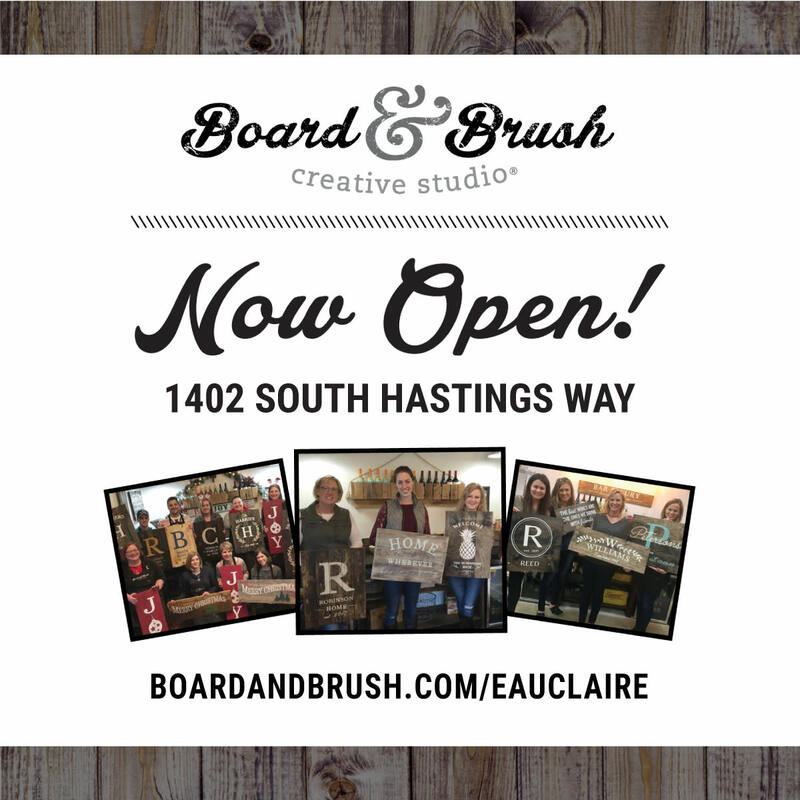 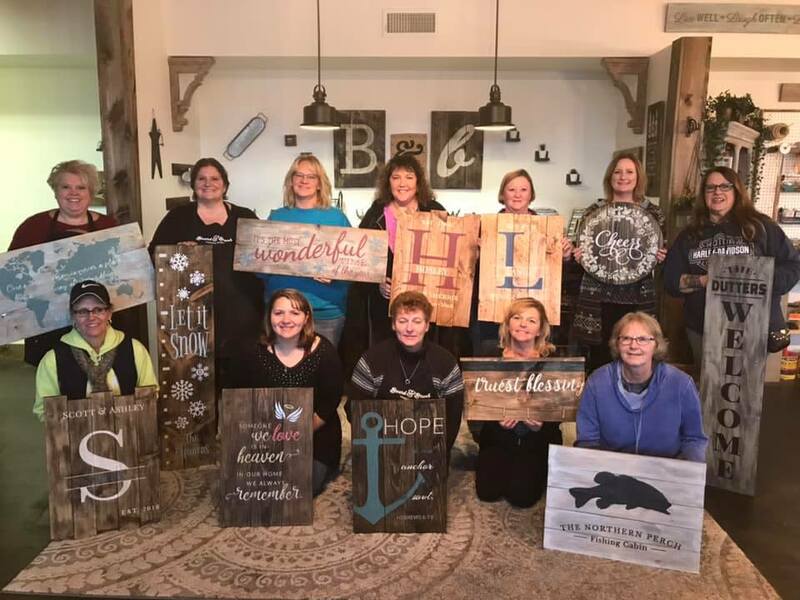 Board & Brush Creative Studio is a place for creating fun and unique wood décor projects from scratch while enjoying a fun instructor led upbeat atmosphere. 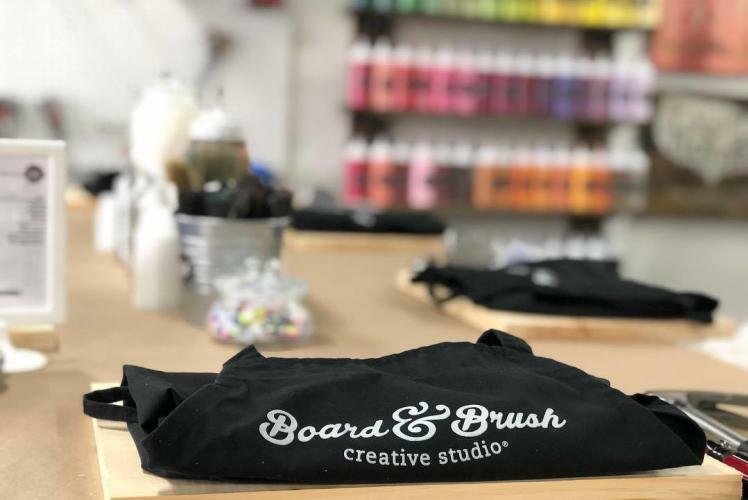 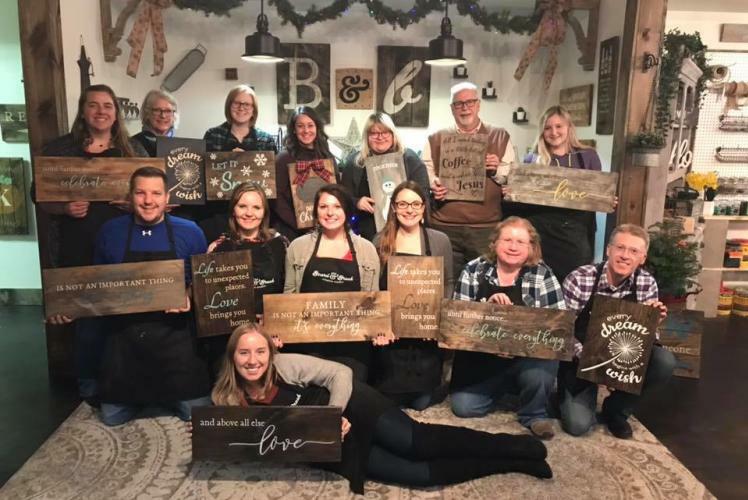 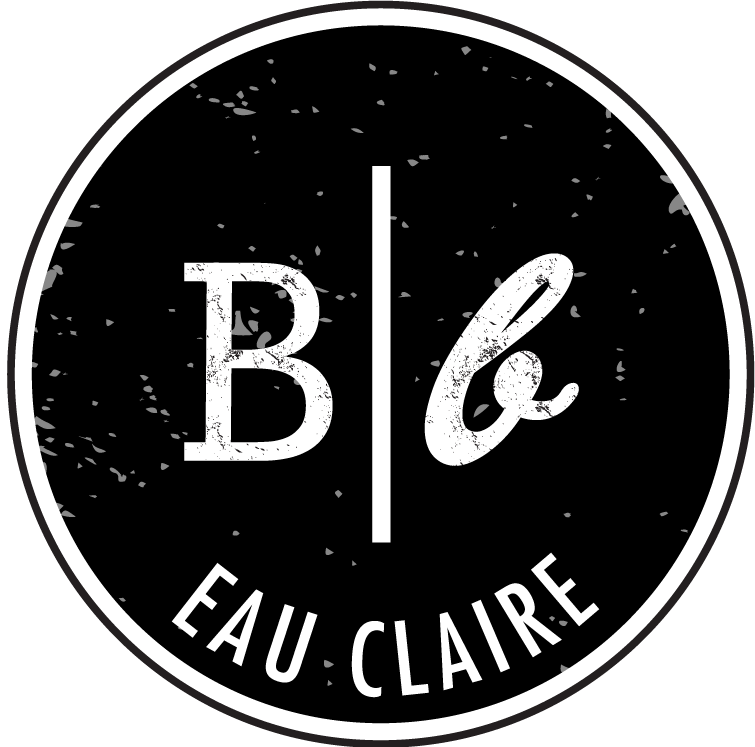 Board and Brush is a great place for girls night out and date night. 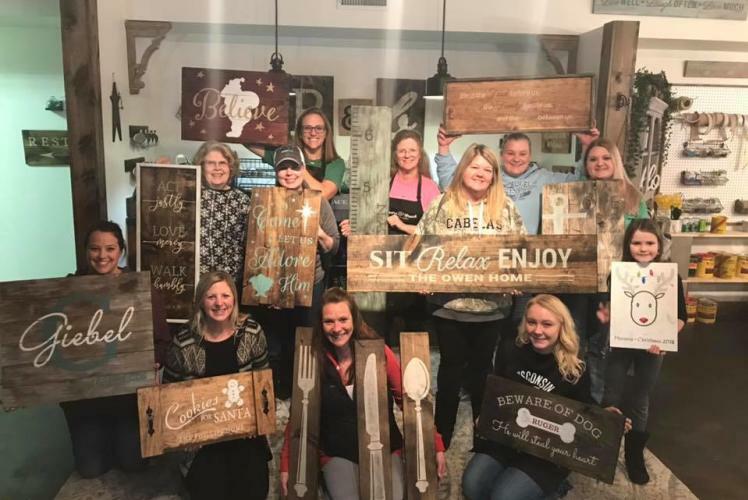 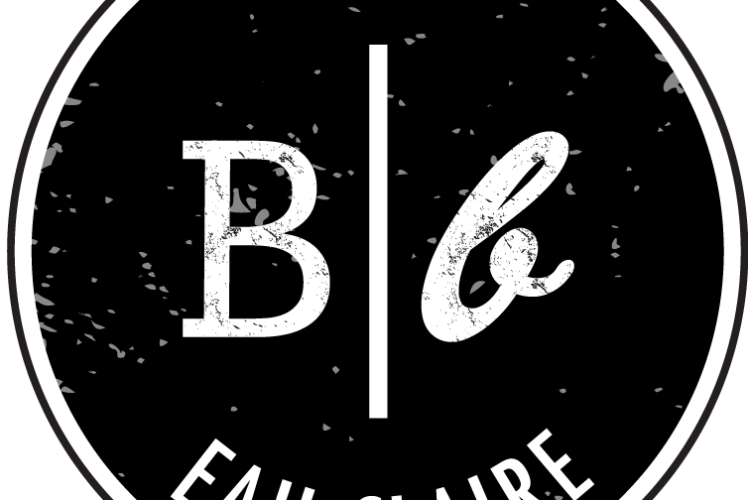 We also offer private events for team building, birthday parties, bridal showers, and family friendly events! 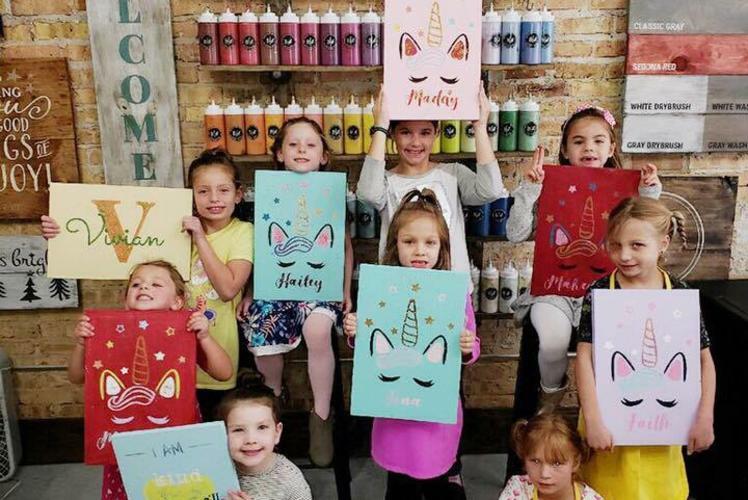 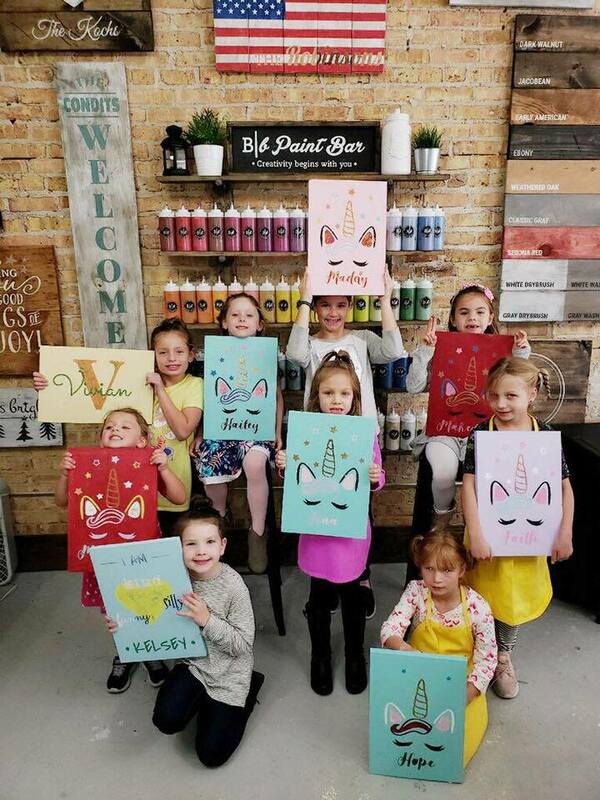 No need to be crafty, we will teach you every step of the way! 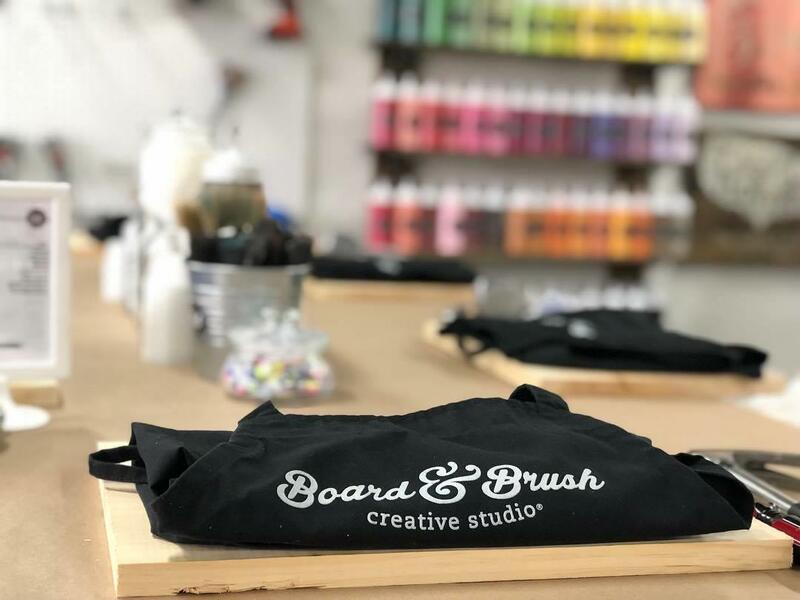 At Board and Brush we take pride in assisting our guests in their creations so that everyone takes home a piece of art they are proud of!